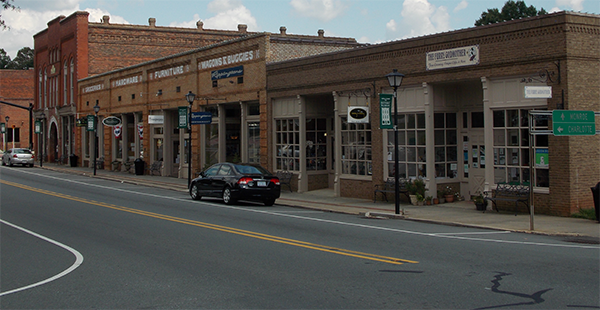 Waxhaw is in Union county and is popular for its historical downtown which has been beautifully preserved. You will also find, when searching for any type of horse riding facilities, that the majority of those are housed in gorgeous Waxhaw! Lori's Pick - One of the unique attributes of Waxhaw is the close proximity to the hustle and bustle of Charlotte yet the "back in time" small town feel coupled with all the things an outdoor lover could ever want!! Take the kids and the dogs and go check out Cane Creek!